The pumps we use are steel mounted instead of plastic or brass like other companies. Our pumps will stay-in-line. Eric Combs comes from a family of pump contractors working for the community over 70 years. 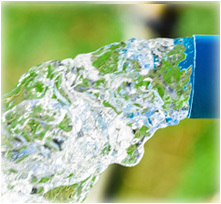 We will offer you the best equipment and service to provide water to your family. Our company has accumulated knowledge to service any type of water well pump from antique systems to advanced technology. A majority of insurance claims we see for home owners is from an electrical fire. 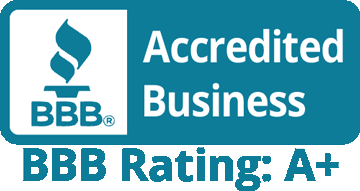 Our company is always following the up-to-date electrical codes when installing water systems. Not only is it important to me that you have a good system in place, but it will be safe as well. 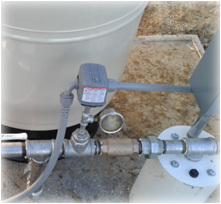 Property Management Companies Rely on Combs Pumps, INC.
Every house needs a clean, sufficient supply of fresh water and many people in the rural area get their water from a private well. 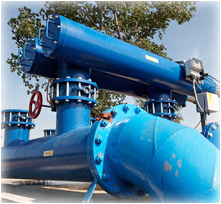 A hassle free process with proper communication makes Combs Pumps, INC. the right solution. 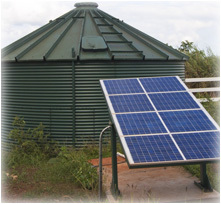 Agriculture systems are designed for business. Heavy duty, pro grade parts keep your trees healthy, your animals refreshed, and provide peace of mind. Most likely the reason you're on this web site is because you woke up today and discovered you are out of water. We can fix that. If you are thinking GREEN or if it is just not cost feasible to run wires 3 miles to your well, we have you covered. Systems powered by sun, wind, and rain can save you money! Tired of cleaning sprinklers, or just sick of eating sand whenever you drink water? Look no further. We install serious filters that require little to no maintenance. Less chores means more you-time.